Ardent Residential LP has built numerous apartments in Austin with a distinctly modern vibe. 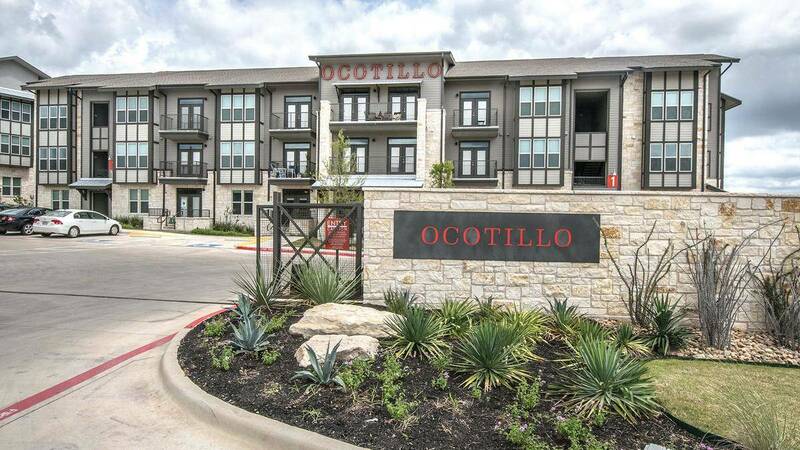 The local company has developed several larger complexes in partnerships with national firms, but also has created its own portfolio of chic rentals in areas coveted by young professionals — South Lamar Boulevard and Burnet Road, for example. Recently, Ardent sold 7East, an urban-style apartment community it developed on the trendy east side in partnership with Stonelake Capital Partners — a Dallas-based private equity firm that has been active with a number of multifamily developers in Austin. The buyer was the Southern Ute Indian Tribe of Southwestern Colorado, and though the purchase price is confidential it likely far exceeded the $50 million mark.